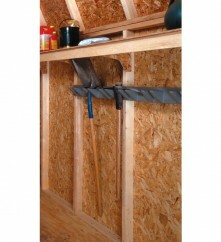 Provides important air-circulation for your shed interior. Storage shed vents allow moisture and excess heat to escape from the shed. 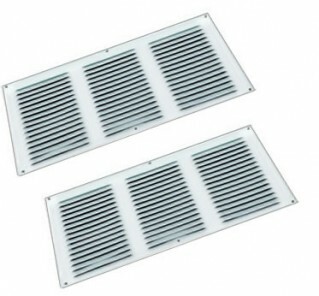 Vents also allow vapors from chemicals such as gasoline and fertilizer to leave your storage building. 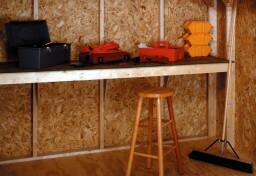 Airtight storage sheds are also musty places where the odor of tools and gasoline lingers. Vents allow for some ventilation, much as an attic is ventilated. If you plan on storing gasoline powered equipment inside without any means of ventilation, your shed may be a potential fire hazard. 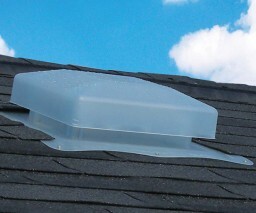 These shed vents, combined with our Skylight Vent, provides protection against issues caused by excess heat and moisture so you can enjoy your shed for years to come.